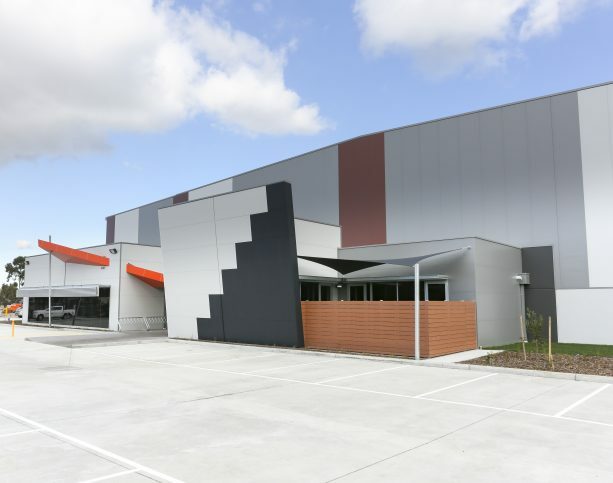 Metecno PIR is Australia’s leader in complete thermal building solutions and lightweight architectural panels. 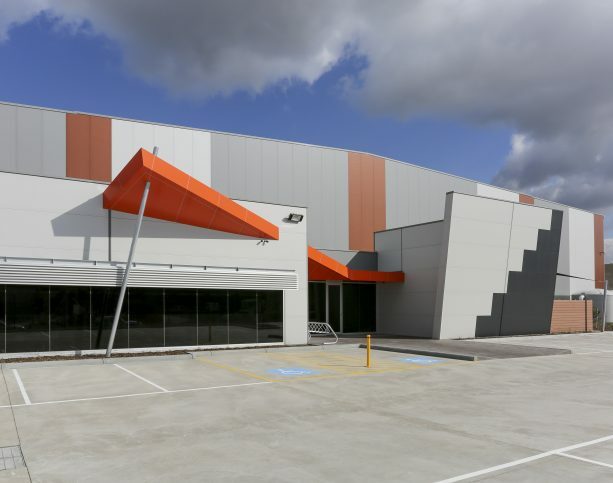 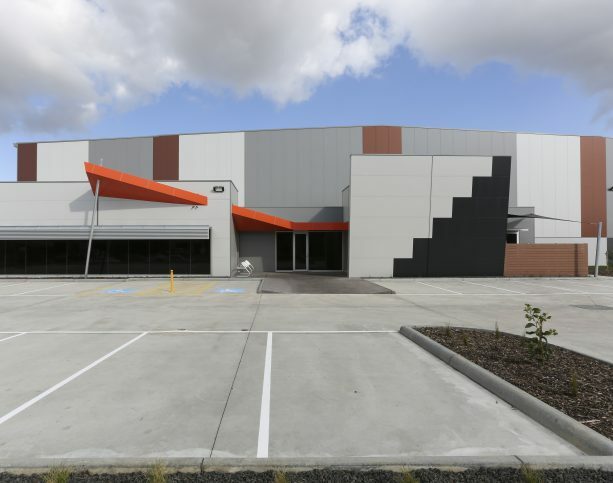 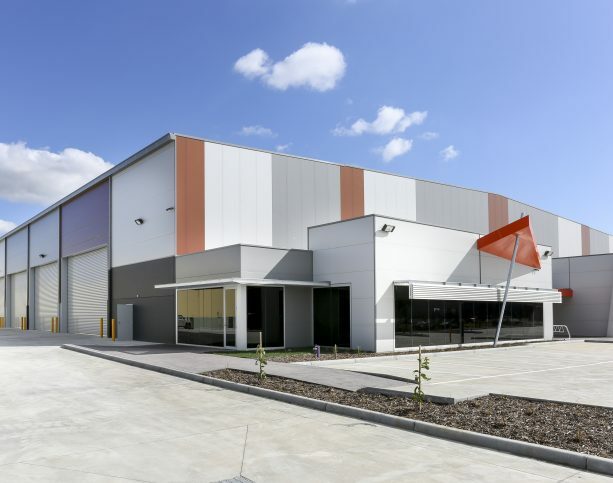 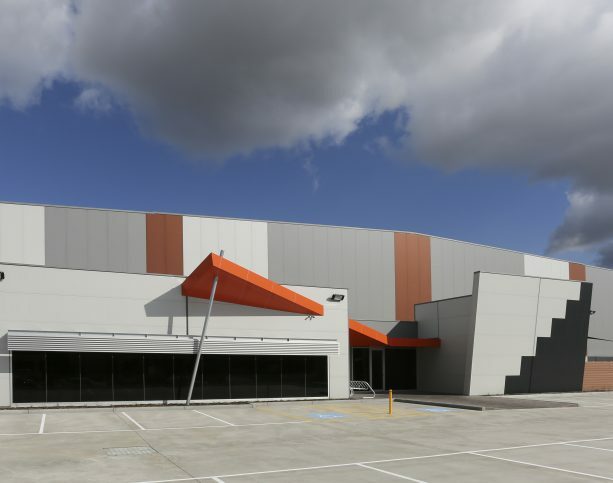 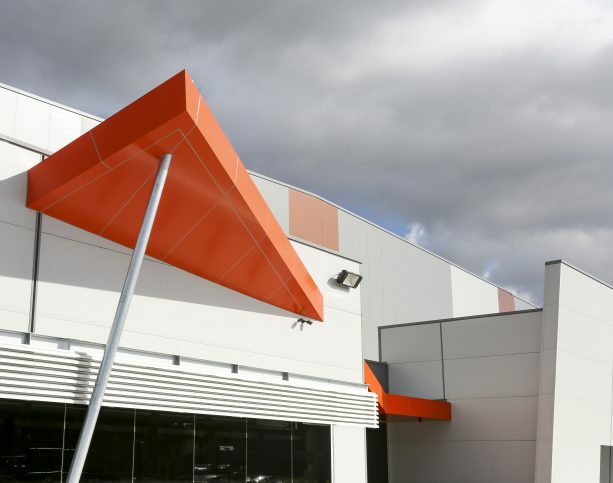 More than just the leading manufacturer of factory mutual approved PIR cored panel, Metecno has unrivalled experience in developing solutions for industrial and commercial buildings across Australasia. 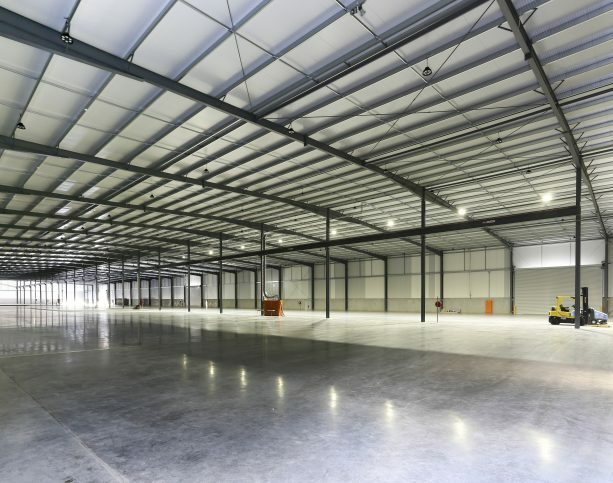 The new warehouse and office faciltiy is impressive in size and aesthetic.